Can Dogs Eat Ham? Is Ham Safe For Dogs? Can dogs eat ham? The answer to that question isn't a simple yes or no. 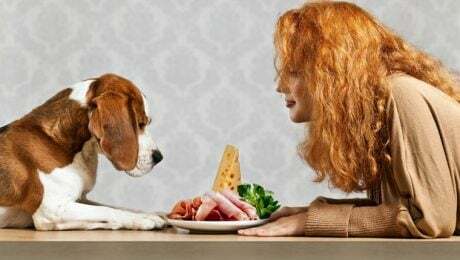 There are many things to consider before feeding ham to your dog, and, as always, you should as your vet before sharing human foods with your canine friend.